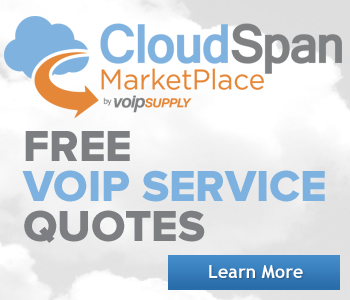 Your VoIP Connection to the World! 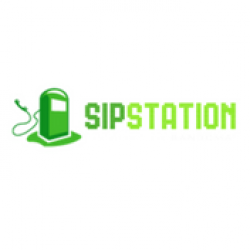 SIPStation is Sangoma’s SIP Trunking service providing Canadian and USA Small-to-Medium businesses (SMBs) and large enterprises with feature-rich telephony services using a standard internet connection. Choose your own phone numbers and represent your business nationally remotely. Learn more by reading the SIPStation datasheet! 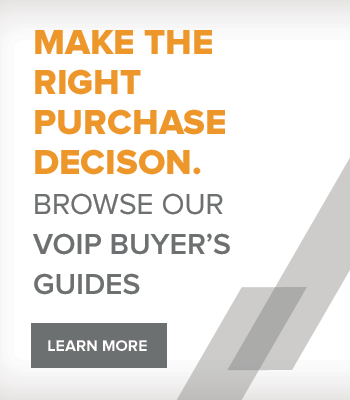 To order a VoIP Supply Sangoma SIPStation Monthly Plan click here! These are numbers that people will call to get through to your PBX or individual extensions. It is the cost per North America Inbound Number/DIDs per month. The Sangoma DID Toll are phone numbers for your customers to call you toll free. The High Volume Two-Way SIP Trunk 12 Months Plan contains 3000 minutes per month per trunk channel. Save more by signing up for the 12 Months Plan today! 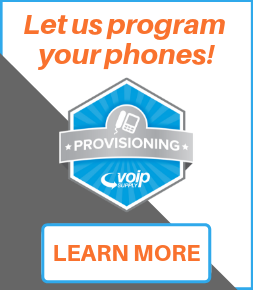 The High Volume Two-Way SIP Trunk 36 Months Plan contains 3000 minutes per trunk channel making it a cost effective solution you should implement for your business today! The Sangoma High Volume Two-Way SIP Trunk Month-to-Month provides you a cost effective solution containing 3000 minutes per month per trunk channel for those who are not looking to make a commitment.